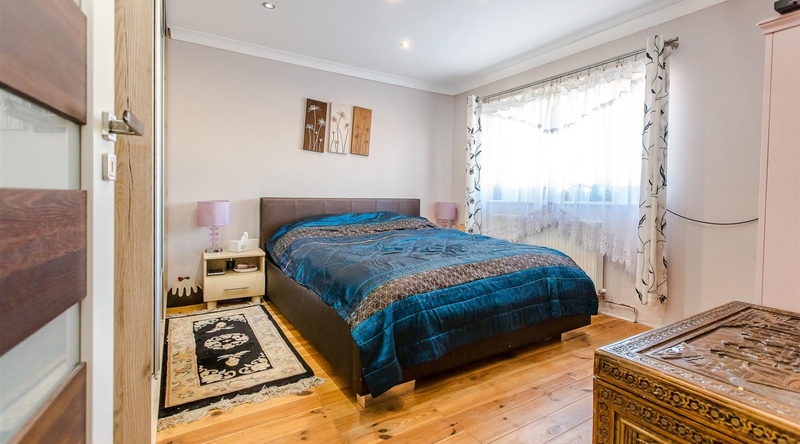 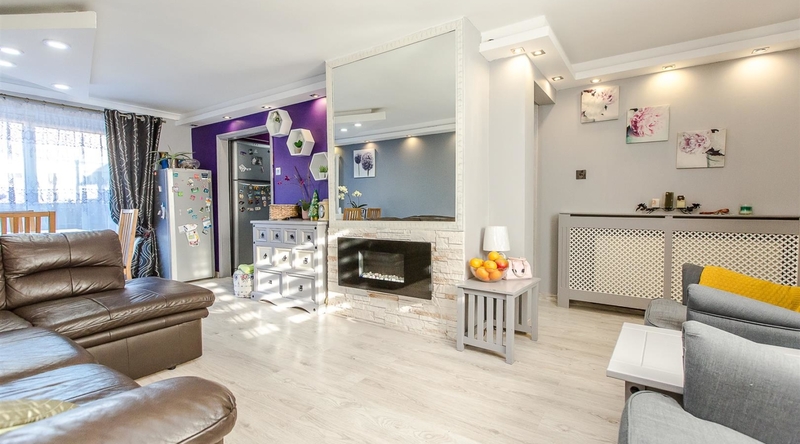 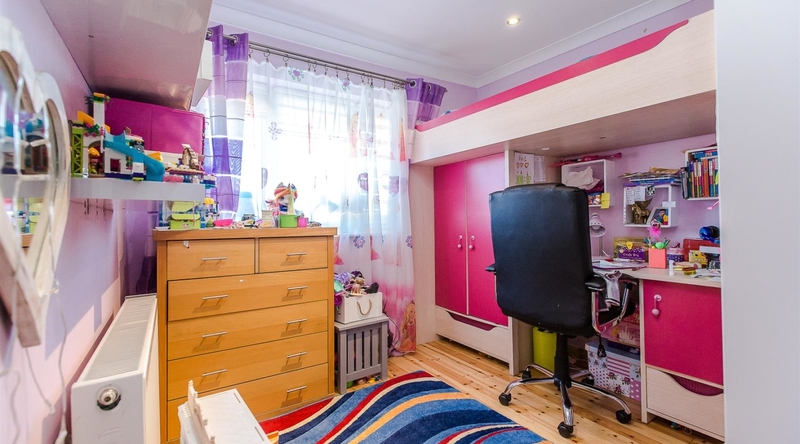 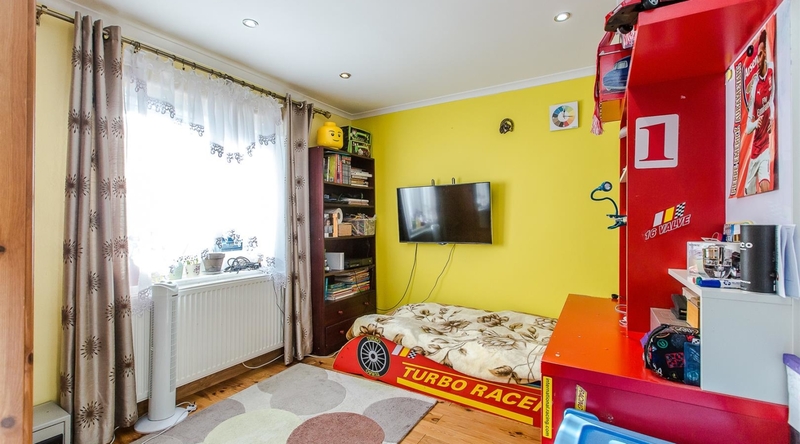 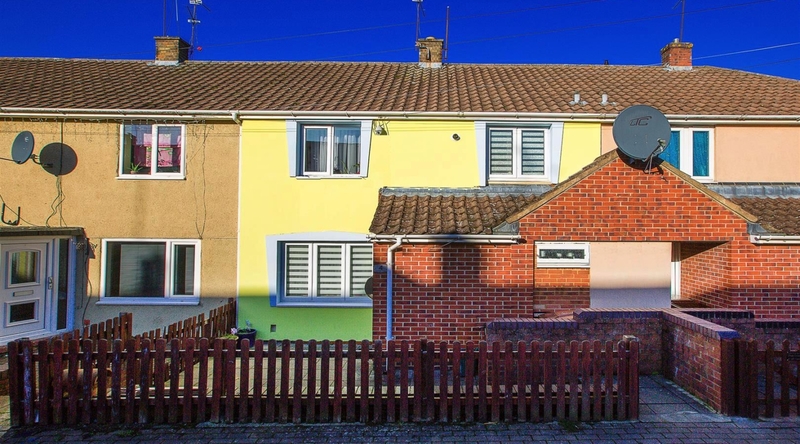 This three bedroom family home has had a full renovation, completed with a contemporary style. 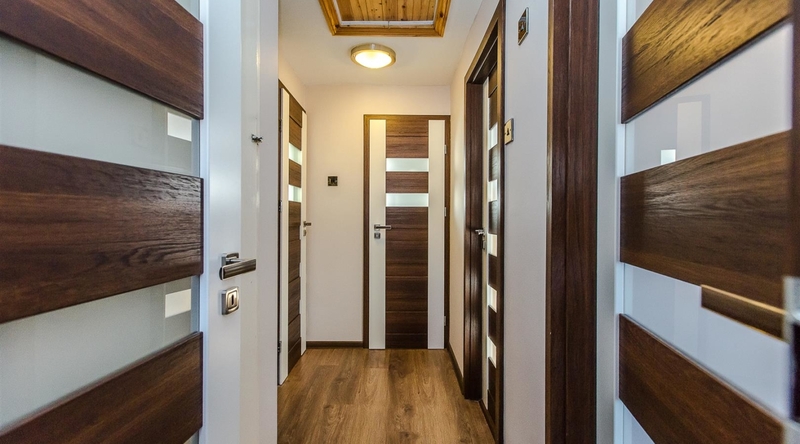 The current vendors have upgraded the bathroom, shower room and kitchen, and have installed new interior doors throughout as well as a new front door. 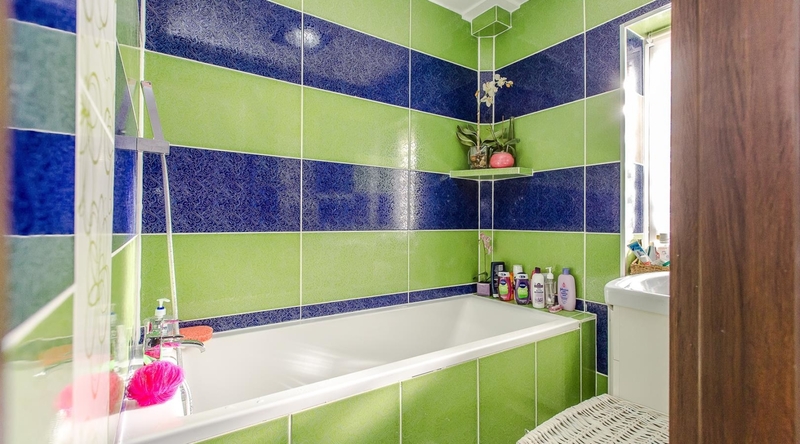 The accommodation boasts an open plan reception room, kitchen, shower room with separate w/c, three bedrooms, family bathroom and a further w/c. 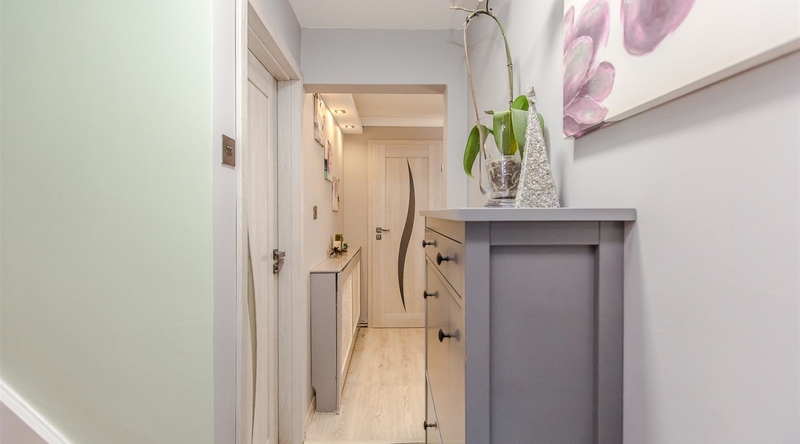 Entry to the property is gained via the entrance porch offering storage space and a door through into the hallway. 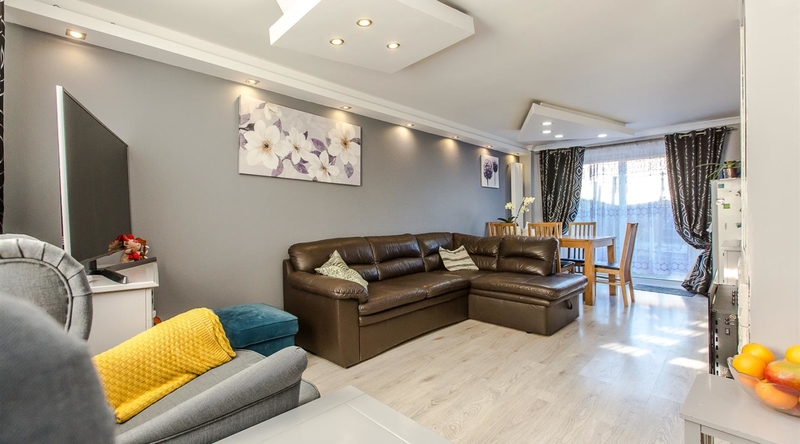 The generous, open plan reception room extends the full depth of the property and accommodates both the living and dining area with feature lighting and access to the rear garden via patio doors. 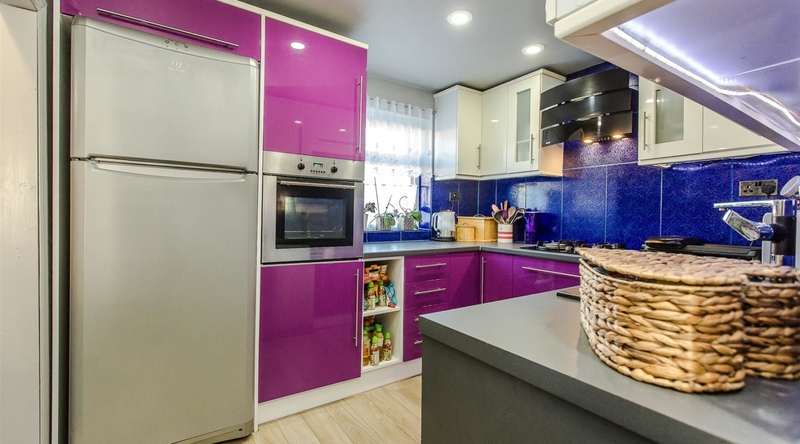 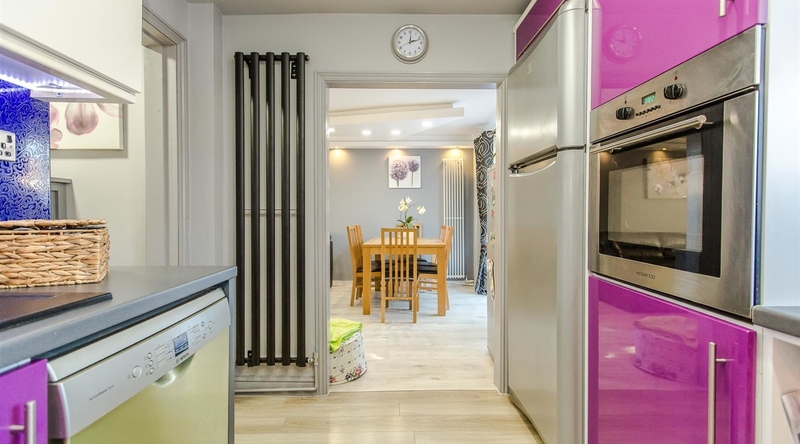 The kitchen suite offers a range of purple and white gloss units with work surfaces over, integral oven and hob and there is space provided for further appliances. 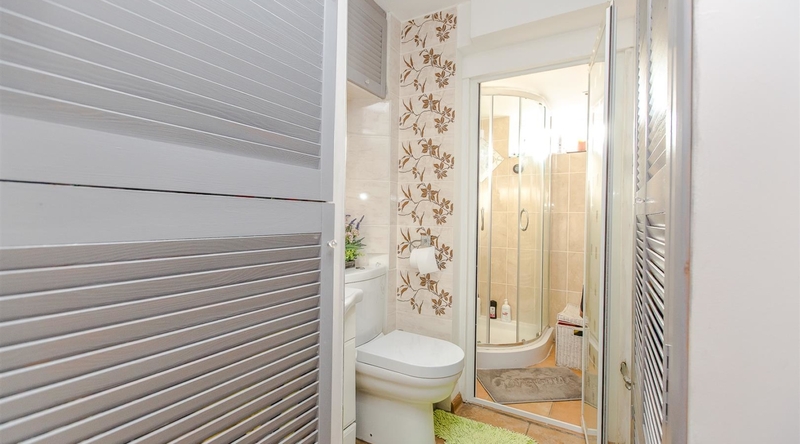 To complete the ground floor accommodation, the w/c offers plenty of cupboard space and is fitted with a vanity wash hand basin, low level w/c and a separate shower enclosure with corner cubicle. 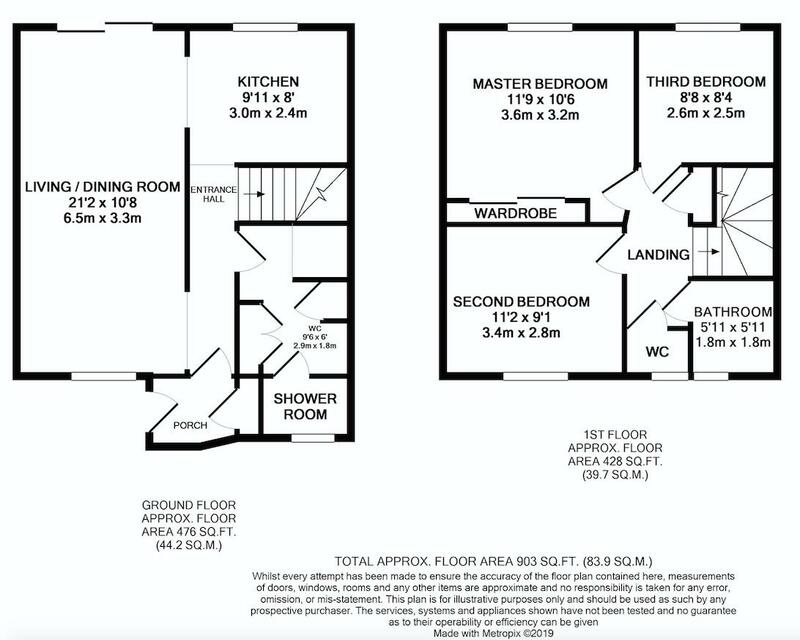 The first floor landing gives access to three double bedrooms-the master of which boasts inbuilt wardrobes, a family bathroom and a seperate w/c. 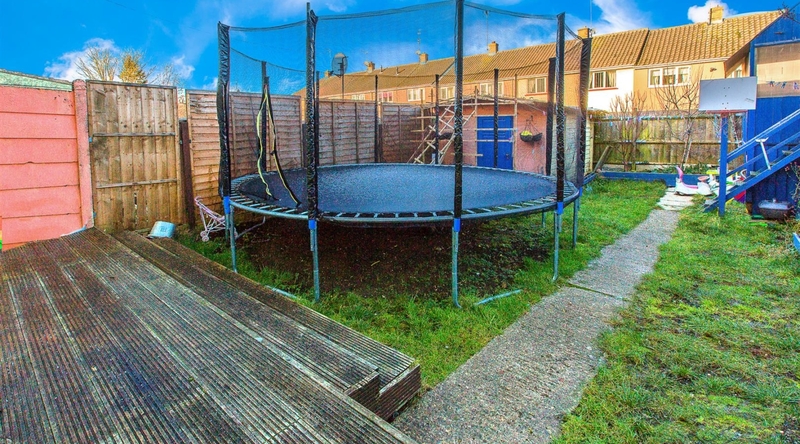 The rear garden is of a good size and is predominantly laid to lawn, featuring a decked patio area and shed.